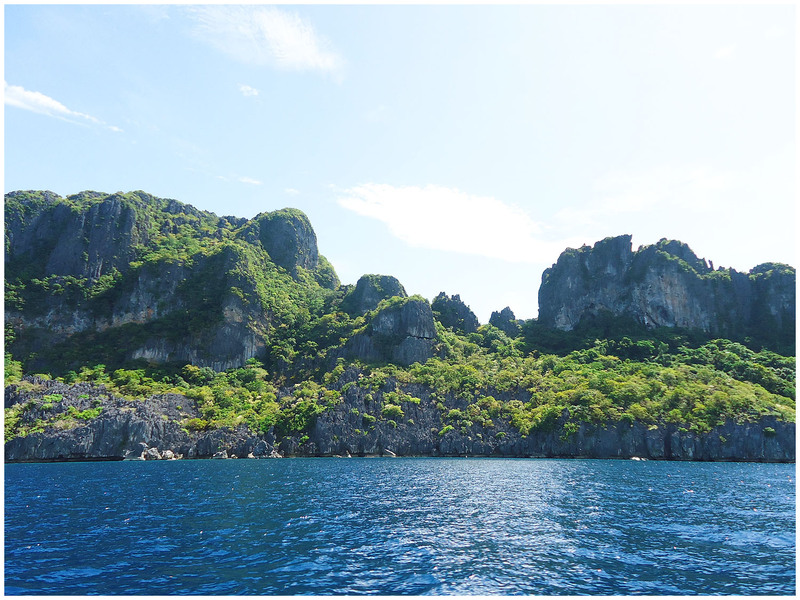 Next stop on the diving route was El Nido. I don’t have to say about the town: our hotel was centrally located and I feel we only saw the (super) touristy part of town. We chose this option to stay close to the dive shops but I didn’t really like it and I’m not inclined to come back. Unfortunately we even got stuck longer than anticipated thanks to a small tropical storm that also left us without electricity for almost 2 days. This is one time I regret not having explored the island further. The diving was nice though and I guess that was the most important part. 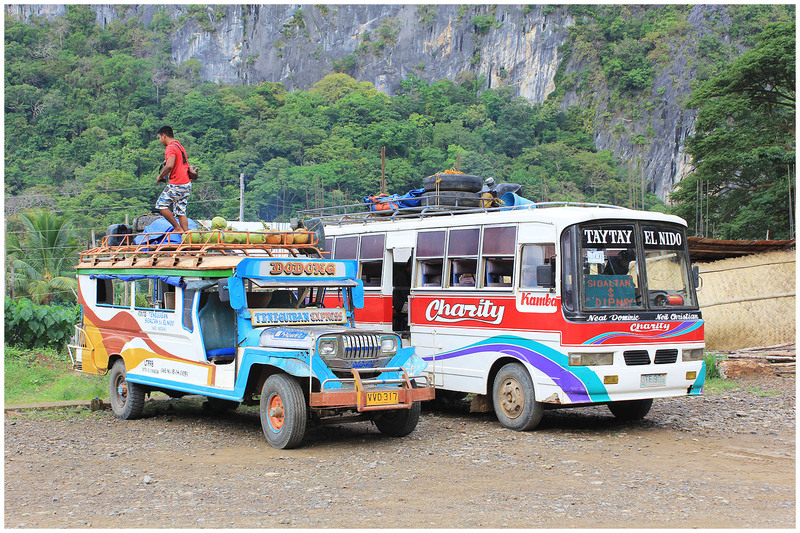 Transport: By boat from Coron. Stay: The simple “Mezzanine” with very simple rooms but with a great terrace & view. 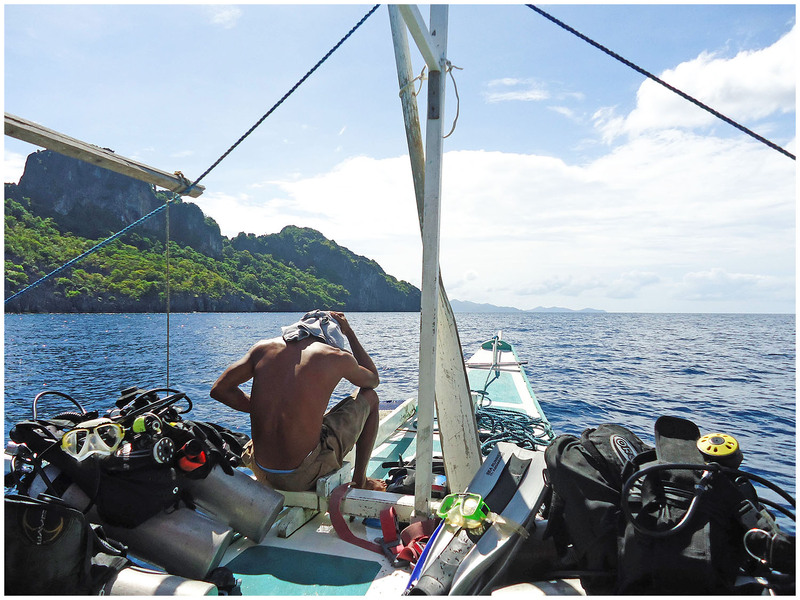 Things to do: Go diving! We went with Adventure Scuba. Food: The Mezzanine has a nice restaurant for the evenings and the Artcafe is good for breakfast & lunch.